Honestly, I’ve never tried cocaine, so I can’t say which of these quotes is most “accurate.” But I am partial to pretty much anything Frank Zappa had to say. They don’t make them like him anymore. No assumptions…..welcome to the madness….err…..I mean baseball history! Gary – You highlight some names of the past that have receded. Joaquin Andujar, being one of them. I didn’t know (or remember) that he was associated with cocaine. 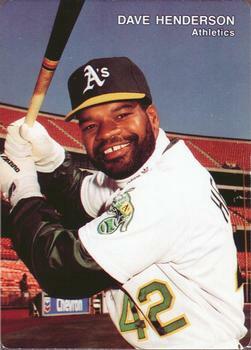 I also forgot that he played with the A’s. 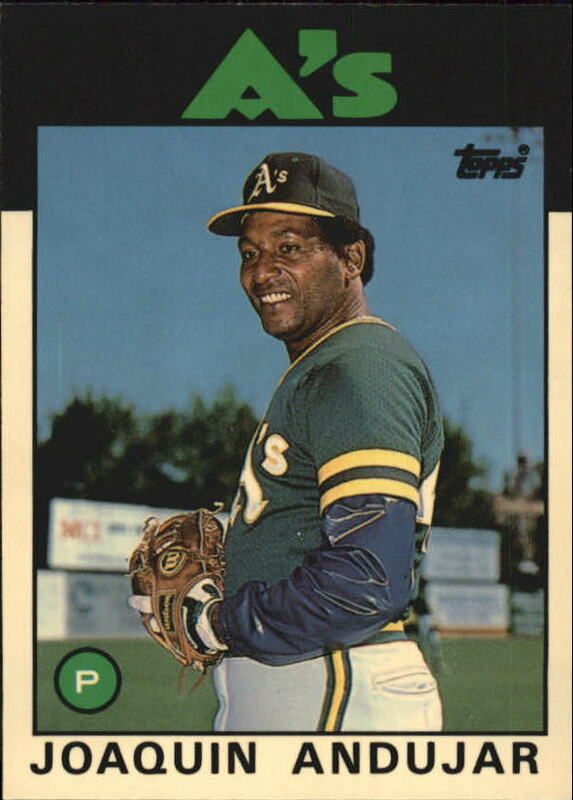 It seems I don’t remember much about Joaquin Andujar. Bruce, I know what you mean. I’m supposed to be an “expert” regarding this team and there are some names from the 90’s that I had forgotten had sported the green and gold. Either the players come and go at a rapid pace or I’m getting old. Let’s hope for the former. Oh for sure, Gary. It’s the former.